Although not too common, esophageal injuries may be caused by car accident trauma. The esophagus is the muscular tube that carries food, saliva, and liquids from the mouth to the stomach. It runs behind the windpipe and heart, then in front of the spine, and passes through the diaphragm before it enters the stomach. It is divided into the upper esophageal sphincter and the lower esophageal sphincter. The upper esophageal sphincter (UES) is a group of muscles at the top of the esophagus and is used for breathing, belching, vomiting, and eating. The purpose of these muscles is to help food and secretions move through the esophagus. The lower esophageal sphincter (LES) on the other end connects with the stomach and prevents stomach contents and acid from traveling backward from the stomach. Although not too common, esophageal injuries may be caused by car accident trauma. Let’s review the causes, symptoms, diagnosis, and treatment of esophageal injuries resulting from car accidents. Esophageal injuries may be caused by several factors including caustic ingestions, spontaneous or forceful retching or vomiting, and from endoscopic or thoracic surgical procedures. 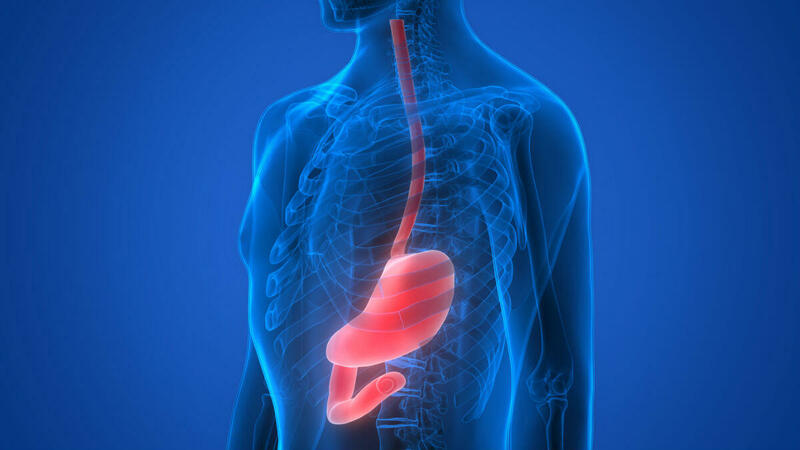 Many esophageal injuries are also a result of blunt or penetrating trauma from car accidents. Patients who experience an esophageal perforation may experience symptoms such as chest pain, breathing problems, and difficulty swallowing. It is often difficult to diagnose an esophageal injury if there is no penetrating trauma. Doctors perform chest X-rays and CT scans to identify the location and severity of the injury. Treatment of a blunt esophageal injury primarily involves surgical repair and insertion of a temporary feeding tube that enables the victim to consume food orally. This is followed by rehabilitation to restore the normal functioning of the esophagus. Have you suffered a blunt esophageal injury in a St. Louis car accident? If a person is experiencing difficult and painful breathing after a traumatic incident such as a car accident, it is possible that he/she might have suffered an esophageal injury. It is important for the victim to seek medical help immediately. The doctors will perform the diagnostic tests to identify the presence and severity of the injury. If the accident that resulted in injury was caused by the negligence of another driver, the victim may be able to recover compensation. The victim may be able to claim compensation for damages such as medical expenses, hospitalization costs, ongoing medication, costs of physical therapy and rehabilitation, permanent injury or disability, diminished earning capacity, wage loss from missed work, mental anguish, pain and suffering, property damage/loss, and even punitive damages. To ensure that you are adequately compensated for your injuries and suffering, it is in your best interests to speak with an experienced St. Louis car wreck lawyer as soon as possible following an accident. Give us a call today at (314) 361-4242 for a free and private consultation.